Elbow sprains and strains are common elbow injuries in contact sports like football or basketball, athletes that play sports or positions that involve throwing like baseball, lacrosse, or quarterback, and in activities where they may be likely to fall like skiing or snowboarding. An elbow sprain is usually treatable with at-home remedies starting with resting the arm, ice therapy, compression with a wrap or brace, and elevating the arm. Once you have sprained or strained your elbow, you are likely to sprain it again in activity because the ligaments and muscles are now weaker and stretched out. 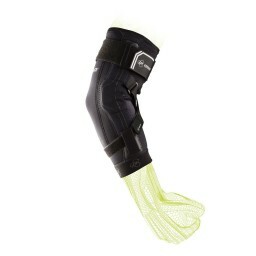 Before you attend your next practice or begin your next game, make sure to stabilize your elbow for play with an elbow brace for your sprained elbow. 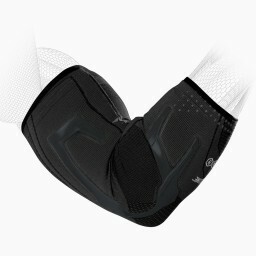 Wearing an elbow support will help prevent straining your elbow and again and give you the confidence to play at 100%.